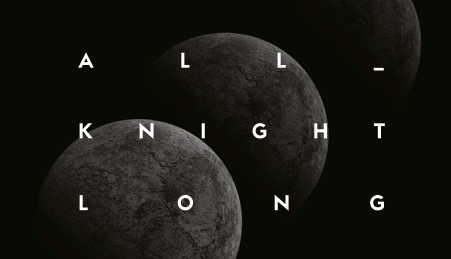 Launching this April, All Knight Long will see the Grammy-nominated electronic artist and Toolroom founder Mark Knight play extended 6+ hour sets at clubs around the world, including Womb, Tokyo; Output, New York and Basing House, London. The tour puts Mark front and centre for the entire night, giving him the freedom to work through his vast record collection across a wide spectrum of dance music, from soulful house to funk, garage, house, disco, tech house and techno. “For me, the mark of a true DJ is someone who can take people on a journey for the entire night,” says Mark. “Playing extended sets is something I’ve done many times before and love doing, so I was really keen to put multiple dates together at some of my favourite clubs in the world. 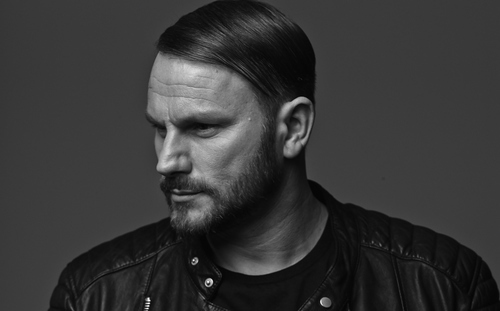 The All Knight Long tour is accompanied by the launch of Odyssey, a short film from Mark Knight and Toolroom about the art of the extended DJ set. Featuring interviews from some of the DJs and industry figures that fiercely champion the merits of playing all night long, Odyssey is a celebration of giving the music and the DJ room to breathe.